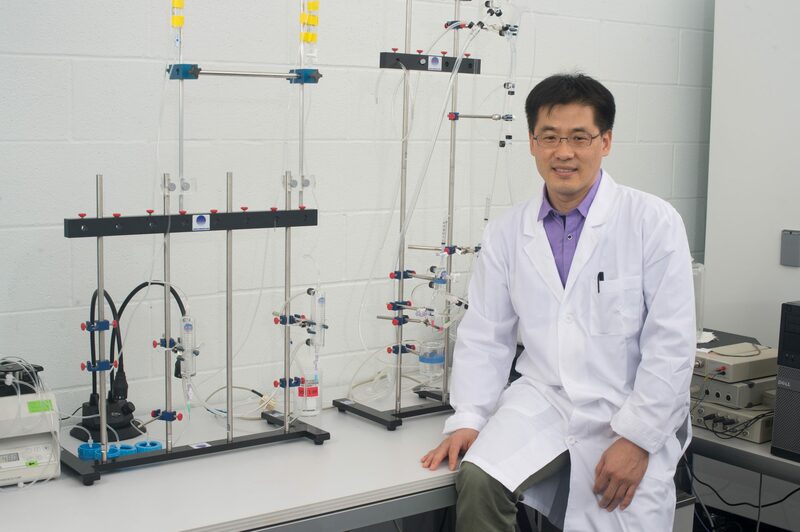 A University of West Florida research team, led by associate professor Dr. Youngil Lee, recently conducted a study regarding Parkinson’s Disease in the Usha Kundu, M.D. College of Health Department of Exercise Science and Community Health. The UWF team’s research demonstrates in animal models how regular endurance exercise regenerates dopaminergic neurons destroyed by Parkinson’s Disease, thus reversing motor impairment. 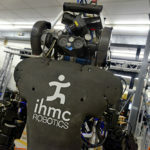 Their findings were recently published in two scientific journals, Life Science and Neuroscience. 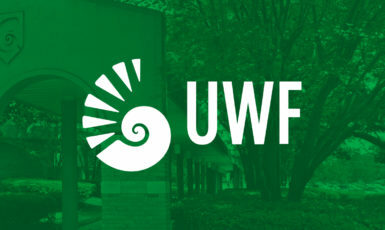 Lee, who joined UWF in 2012 and established the Molecular and Cellular Exercise Physiology Laboratory, leads the research team, which includes professors Dr. Ludmila M. Cosio-Lima and Dr. Scott Taylor, along with Dr. Yongchul Jang, Dr. Insu Kwon and Wankeun Song. 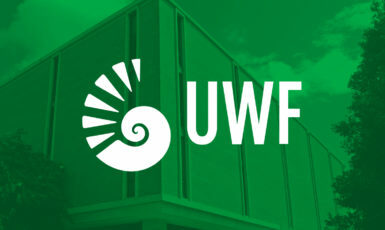 For more information about the UWF Department of Exercise Science and Community Health, visit uwf.edu/esch.